A1 Granite & Marble Ltd. Calgary - Best Price Guaranteed! Unmatched quality, service, price and passion for over a decade. Established in 2009, A1 Granite & Marble Ltd. is a proudly family-owned and operated business that prides itself in our world-class selection, expert craftsmanship, and personalized service. We’re recognized throughout Calgary and area as a industry leader in sales, service and installations of Granite, Marble and Quartz. We provide our clients with elegant and timeless natural and engineered stone countertops. Whether it’s a kitchen, bath or fireplace, we pride ourselves on our years of experience and passion in providing quality product and craftsmanship. Our founders are professionals with over 10 years of experience in the stone industry. 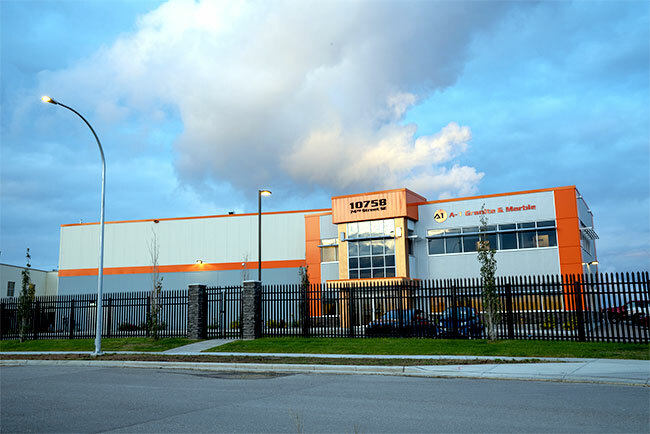 Our fabricators and installers are second to none with their dexterity and professionalism and are well-renowned in the Calgary community. Our goal is to provide the client with the utmost in quality product, customer service and affordable price. Please browse through some of the products on our website and be sure to drop by our showroom to discover all the products we offer. Contact us for more information about our Granite, Marble and Quartz products, prices and availability. Our projects range from small bathroom and kitchen pieces to large multiplex family homes, high-rise tower apartment buildings and commercial spaces in Calgary. We have an in-house fabrication facility to provide our clients with incredible efficiency and a high level of customer service and satisfaction. A1 Granite & Marble provides our clients with the finest granite and quartz available in the Calgary countertop marketplace. 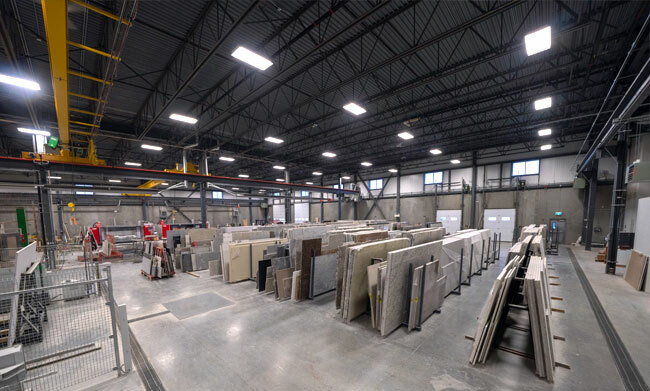 We warehouse our stone slabs indoors so our clients can easily select from an extensive and diverse inventory. Our staff has the knowledge and interior design experience to recommend the perfect granite piece that best fits your home or project’s decor. Whether you are building a new home, remodeling your kitchen or bathroom, our experts will give you their undivided attention and advice tailored just for you. From templating to final installation, we take care of all the processes involved in getting your dream granite, marble or quartz countertops. From our heated 28,000 sq. 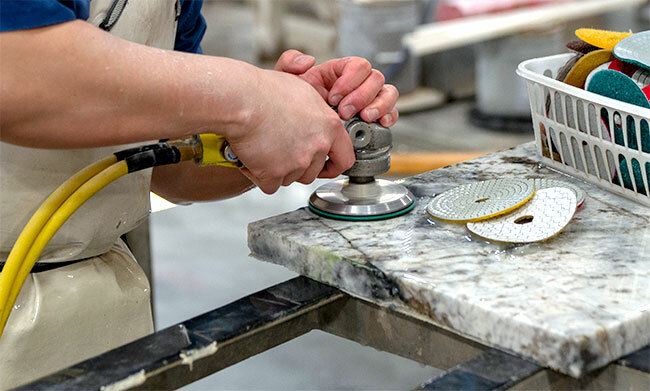 ft. showroom, to our warehouse of extensive stone slabs, to our cutting-edge in-house fabrication facility, we’re confident our expert and attentive staff can deliver the perfect granite, marble or quartz piece for your home. Our state-of-the-art Italian manufactured fabrication equipment combined with our expert in-house craftsmanship provides unparalleled precision for a beautiful finish every time. We carry some of the most luxurious and exclusive Granite, Marble and Quartz anywhere but we also have a impressive selection of moderately priced products. Just ask and we’ll point you in the right direction. You can see our range of products at our showroom. To check availability and prices please call, email or contact in person. We’re able to answer most requests on the same business day.